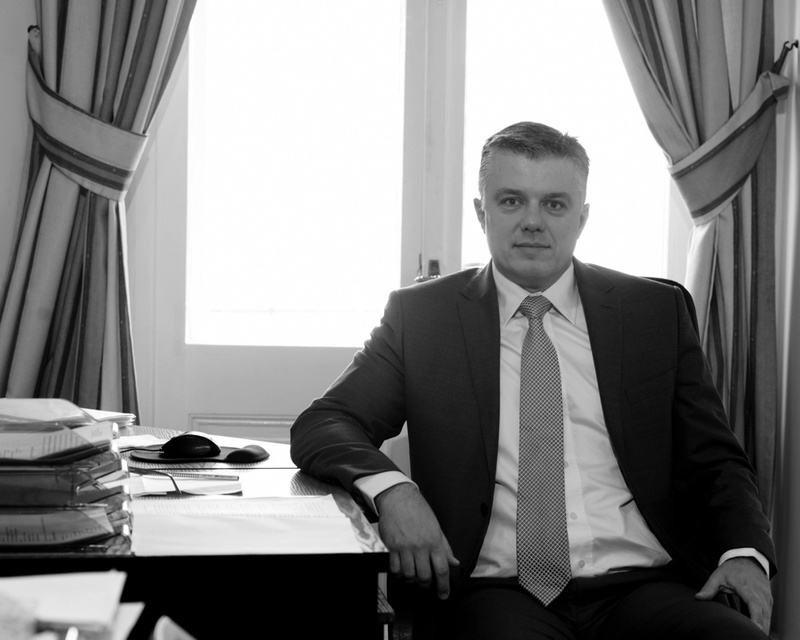 Dariusz Perzanowski Legal Adviser’s Office was established in 2001. Since then, the Office has flourished adding new expertise and experience. It ensures direct contact with its legal advisers and apprentices, offering an up-to-date way of providing assistance. We provide legal assistance for clients domiciled within both the Zielona Gora region and the whole country, as well as abroad, mainly in Germany. We specialize in serving entrepreneurs regarding all areas of law related to their activity, in particular freight forwarders, construction companies, cross-border businesses and ones dealing with debt collection, as well as others who are interested in comprehensive legal services. A graduate of the Faculty of Law of Adam Mickiewicz University in Poznan, as well as the Faculty of Law of European University Viadrina in Frankfurt (Oder). A German philologist and sworn (certified) translator of the German language. While studying, a scholarship holder of the Konrad Adenauer Foundation and the Bosch foundation. Having completed his legal adviser’s apprenticeship in 2001, he established a legal adviser’s office, wherein, through the years of work in a select team, he has acquired new expertise and experience. He specializes, first of all, in providing legal services to Polish and foreign entrepreneurs, mostly from German-speaking countries. He is interested, in particular, in Economic Law, Transport Law, Construction Law, Company/Corporate Law and Bankruptcy Law. As a legal adviser, he has provided legal assistance for many years to ADAC members with respect to claiming damages resulting from road accidents. He is a participant in social activities, e.g. as a judge of the Disciplinary Court at the Regional Chamber of Legal Advisers in Zielona Gora for many years, presently as President of the Commission for Foreign Affairs, or as a judge of the Disciplinary Court at the Polish Hunting Association, Zielona Gora Region. Apart from German, he also speaks English and is communicative in Russian and Spanish. Legal Adviser. Graduate of legal studies at the Faculty of Law and Administration of the Adam Mickiewicz University in Poznań and the German-Polish law studies - Master of German and Polish Law (LL. M.) at the Faculty of European Law at Viadrina University in Frankfurt (Oder). 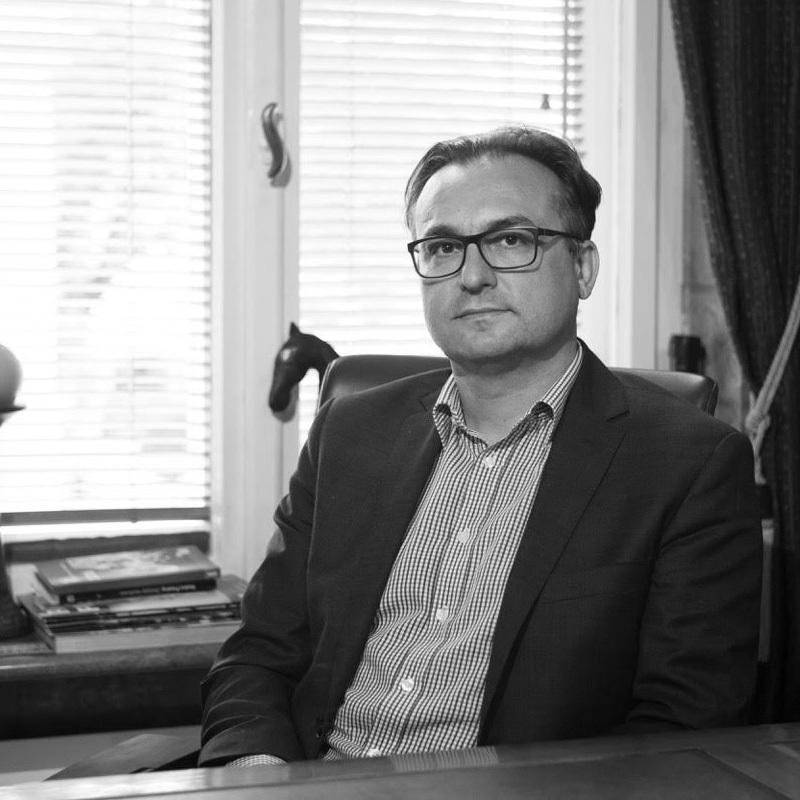 Professionally, he mainly deals with commercial company law, civil law and service of German-speaking clients. Currently he participates in social activities as a member of the Committee for Foreign Cooperation of the District Chamber of Legal Advisers in Zielona Góra. He has a thorough knowledge of German, including professional legal language. Joanna Orłowska is a legal adviser. 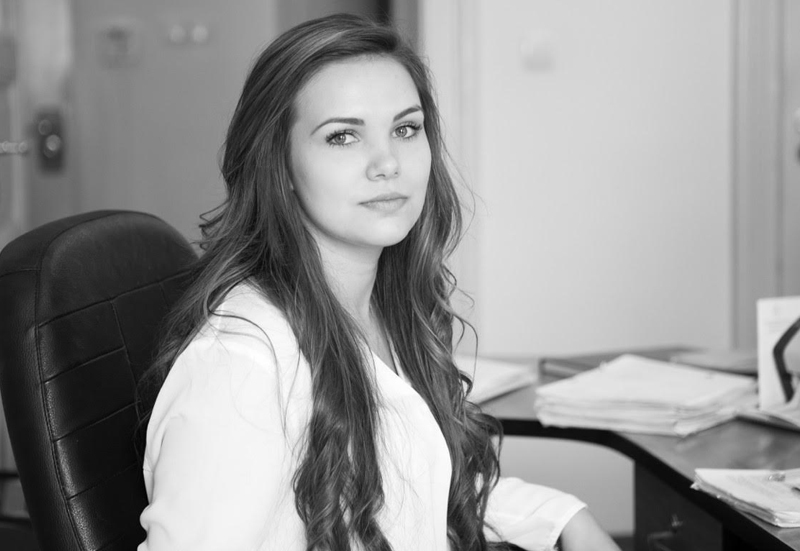 She started her professional practice already during her studies at a legal adviser's office in Poznan, gaining necessary knowledge, especially in the areas of civil law, commercial law and company service. Completed her law-study at Faculty of Law and Administration of the Adam Mickiewicz University in Poznan. 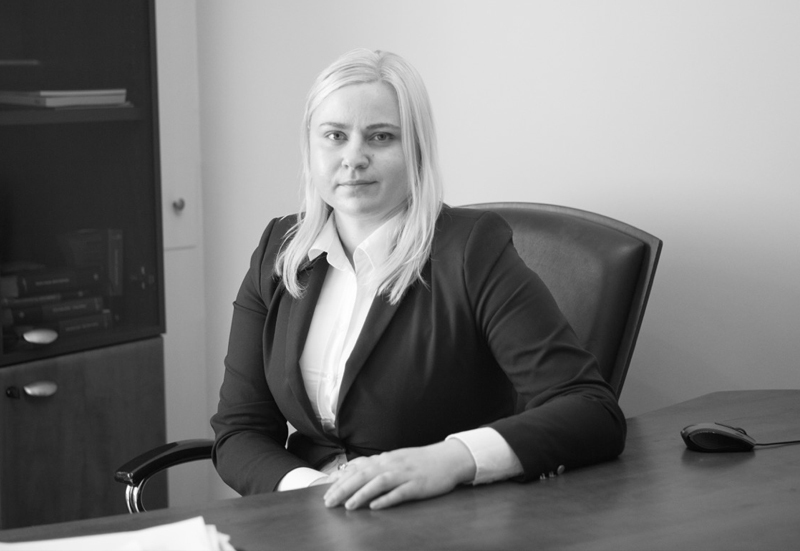 After completing her 3.5 years of legal counsel training at the District Chamber of Legal Advisers in Zielona Góra, she passed the state legal adviser's examination in 2017. Legal counsel was preceded by several years of practice as an assistant judge at the District Court in Zielona Góra. He provides legal services to business entities, in particular providing opinions and drafting agreements, representation in litigation as well as preparing legal opinions. Graduate of the Faculty of Law, Administration and Economics of the University of Wrocław. 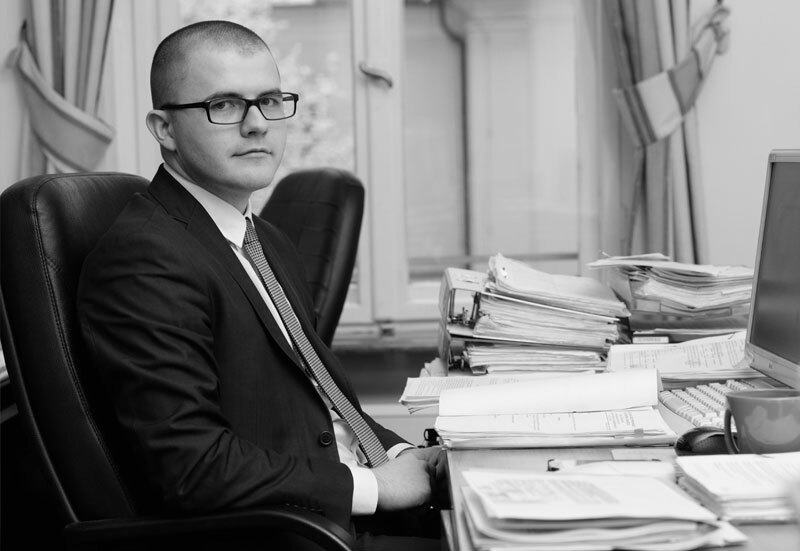 In 2017 he passed the examination for legal traineeship at the RAK in Zielona Góra. He has participated in numerous courses and trainings on legal aspects of road traffic. Thanks to his many years of experience in road traffic control, he has extensive knowledge and experience in this field. His main areas of interest are civil law issues relating to compensation, including traffic damage claims and criminal liability. Legal Adviser Apprentice. Studied law at the Faculty of Law and Administration of the Adam Mickiewicz University in Poznan and the European University Viadrina in Frankfurt (Oder) in Bachelor and Master of German and Polish Law. In 2016 she began her training as a lawyer at the RAK in Zielona Góra. Her main areas of interest are civil, commercial and labour law. In her daily practice she participates in the ongoing legal advice for entrepreneurs and representation of clients before the courts. She is fluent in German. A young and dynamic person with economic education. Thanks to his creative activity, he provides many ideas in managing and operating the law firm from the administrative side. In order to deepen his knowledge of the law, he carries out his duties as an assistant to legal adviser with great dedication and diligence.